Ms. Zheng is a Partner at ShoreVest. She holds a seat on the Firm’s Investment Committee. Prior to ShoreVest, she was a Partner at Shoreline Capital, where she worked for eight years. Her investment track record includes entry-to-exit management of both Chinese private credit special situation investments and non-performing loans. Ms. Zheng leads her team of investment professionals to the successful completion of the entire process, from deal sourcing, due diligence, deal structure to acquisition/negotiation and monitoring and exits. Prior to ShoreVest and Shoreline, Ms. Zheng was involved in the liquidation of non-performing loan assets when she was with a Guangdong law firm as an attorney. 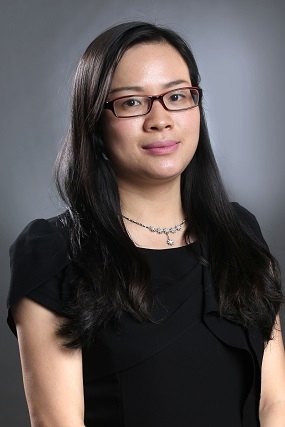 Ms. Zheng has published several papers including “Negative Impacts the New Bankruptcy Law has on the Liquidation of Non-performing Assets.” She holds a law degree from Nanchang University of Law and holds an LLM in civil and commercial law from Sun Yat-sen University School of Law.